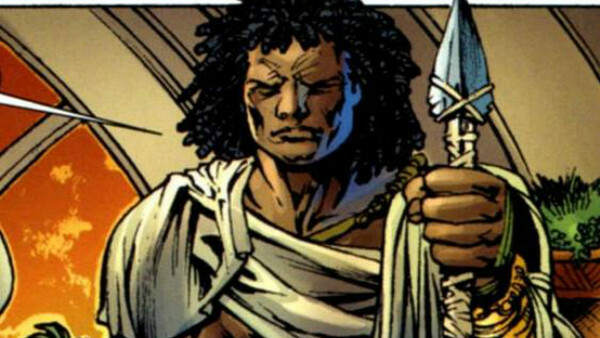 Zuri was T'Chaka's right hand man, a skilled warrior who was the king's companion and fought alongside him. He eventually went on to serve T'Challa alongside W'Kabi as warrior and attendant. Large and strong, with thick hair worn long, Zuri was a skilled tracker and hunter, and a war veteran skilled in armed and hand-to-hand combat. He died alongside W'Kabi protecting the royal family, and was called the "Keeper of the Spear of Bashenga". 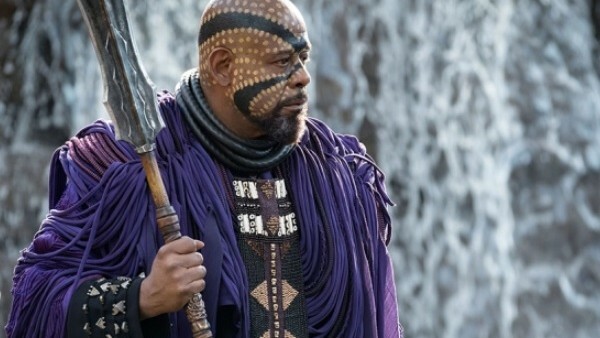 Zuri plays as a wise, elder, fatherly sort of figure to T'Challa after T'Chaka's death, and seems to fill a spiritual leadership role in Wakanda for the royal family. It's revealed that he was a trusted spy for T'Chaka in his youth, and his strong loyalty to Wakanda was bolstered when T'Chaka killed to save his life, which is why he's just as willing to give his life up for T'Challa. He's played by the legendary Forest Whitaker in the film, large and strong but elderly, bare-headed and marked with face paint or tattoos.